We would like to highlight and thank the commitment and dedication all the of these two wonderful instructors, in our Human Development course, in partnership with Senai. The positive feedback from our participants on learning throughout the course is immeasurable. Please continue to inspire, motivate and collaborate with the learning of these young people in general, and especially of our young women. We need, more and more, empowered, qualified women who seek their dreams through education and employment. Thank you for supporting our mission to provide fair opportunities for young people from less developed areas! DLW wants to continue to awaken everyone’s dreams, young people in general, and especially women. 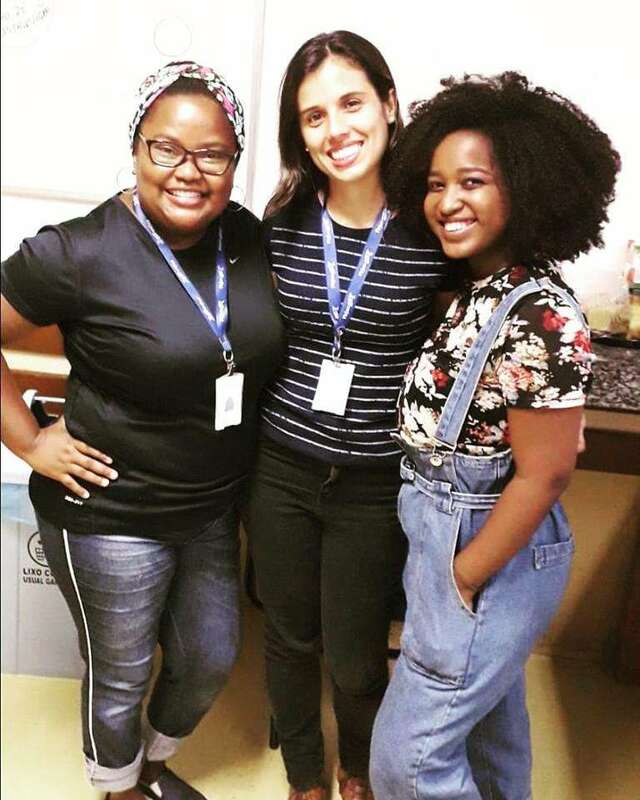 We want to continue to encourage and inspire these young women to feel more and more engaged, deserving and belonging to the access and permanence in the labor market, which unfortunately is still predominantly male and transmits little representation to women in general, especially to black women. The course began on December 27th and went until February 21st. With meetings on Tuesdays, at the Senai unit of Vicente de Carvalho. 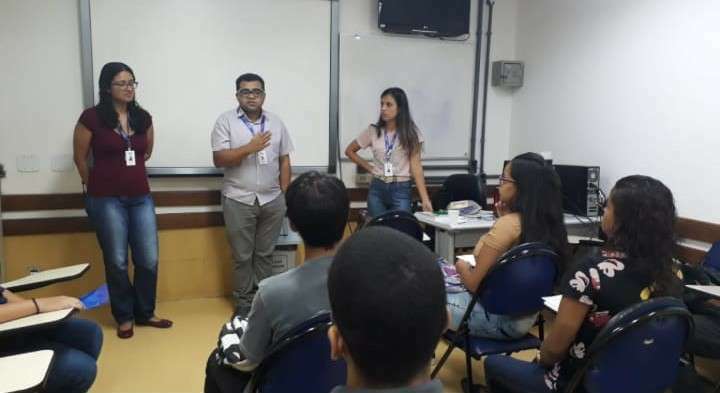 During the course, the participants performed a series of activities such as job interview simulations, CV training, workshops with human resources professionals, as well as discussing various current topics on labor market posture, ethics and citizenship, etc. 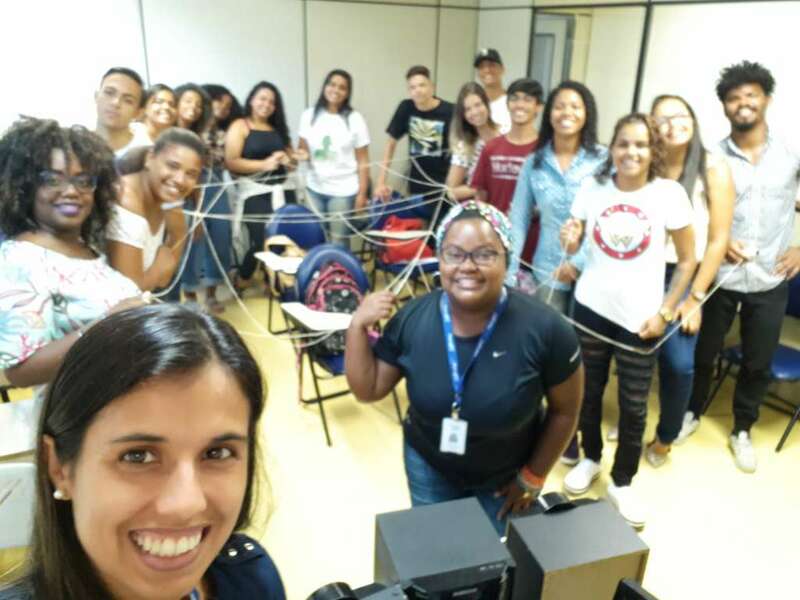 Thank you Senai for this partnership and all of our DLW participants for one more importante course in their lives!